SENSITIVE SKIN has lots of different causes, triggers, symptoms and looks – it can be genetic or environmental, life-long or temporary, dry or oily. From serious conditions including rosacea and eczema to self-inflicted sensitivity brought on by hitting the retinol or chemical peels too hard, discomfort and redness are two things nearly all sensitive skin has in common. Reducing inflammation, strengthening the skin barrier, and protecting the skin from getting more aggravated are top priorities. Avoiding stressors is important too (hot water, cold weather, chlorine). As much as we love DIY, some jobs are best left to professionals. Don't forget you can always doctor up. Very obvious, but keep it gentle. Stick with lukewarm water, and pat dry with very soft cloth. Don't rub, don't scrub. Keeping skin clean helps because it removes dirt, pollution and bacteria that can irritate your skin. Oil-to-milk cleanser takes off makeup and sunscreen, rinses easily. Favorite 1st step for double cleanse lovers. 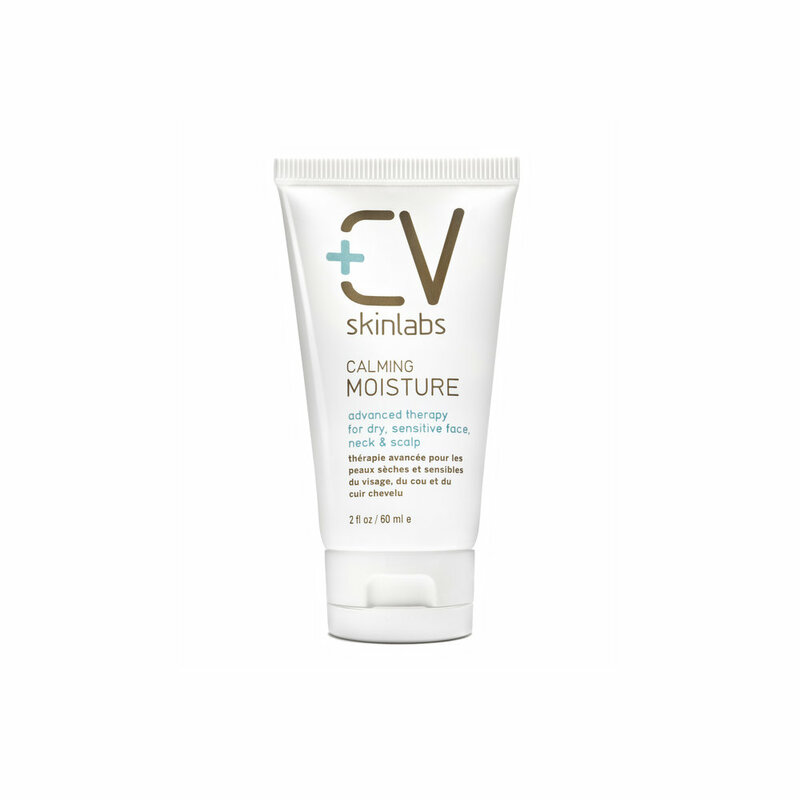 Moisture-rich balm melts off makeup and sunscreen, rinses easily. Use as a 1st step to double cleanse. Light cream works for skin with mix of dry and oily, or any combo-normal. Great for combo-normal or oily. Unscented and only 11 ingredients. Moisturizer is a key step for sensitive skin – even if it doesn't feel dry – because your moisturizer can be a valuable protective layer between irritated skin and the aggressors coming at you from the outside world. Every. Single. Morning. Sun and heat are no good for sensitive skin. Zinc oxide sunscreens give the best protection, and are less likely to irritate than chemical sunscreens. Use daily to hugely decrease cancer risk, and prevent the routine UV damage that shows up as wrinkles later on. Even if its cloudy or you'll mostly be inside. 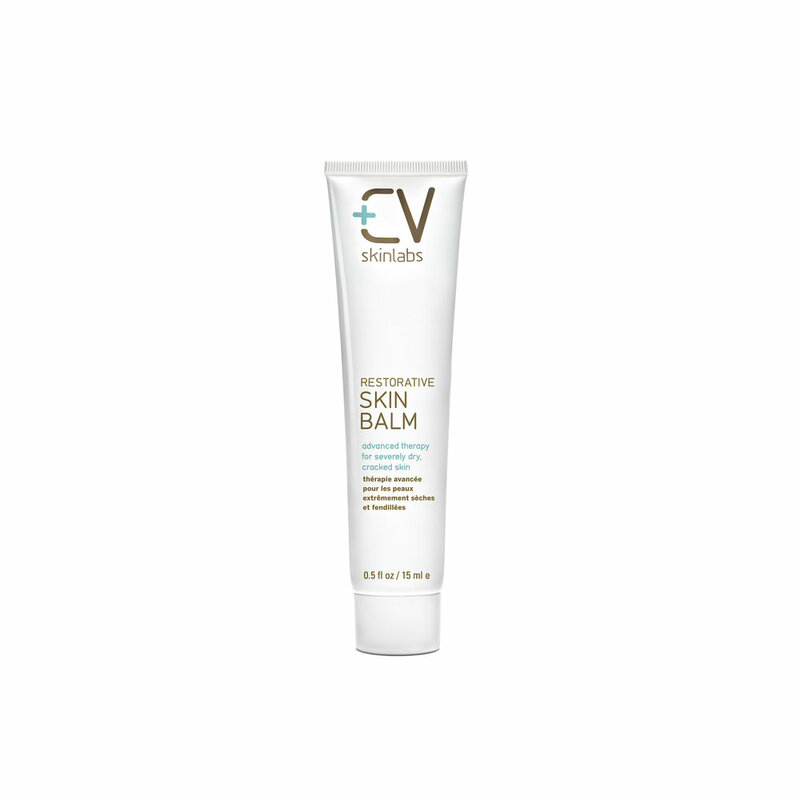 Soothing, strengthening and protecting are top goals for sensitive skin. Dryness and breakouts happen to sensitive skin too. B5 (panthenol) boosts skin hydration and helps skin function better. Linoleic acid helps skin produce more of its own natural oils (the stuff we need to make a strong skin barrier, which keeps moisture in and irritants out). Clay, green tea and jojoba beads treat acne and blackheads without irritating skin like some other common remedies (salicylic acid, retinol, tea tree oil). Soothing mask with B5 calms, clears and moisturizes. Luxe choice for skin with irritation, breakouts and/or dryness. Jojoba beads are a great, gentle way to take away dead skin cell buildup that can lead to dry patches, or clogged pores and acne. Hyaluronic acid and glycerin are great ways to boost hydration. If your usual lotion isn't quiet enough any more, try pairing it with a face oil, or swapping it for heavier-weight moisturizer. The London Mask is a super moisturizing treat for stressed skin. 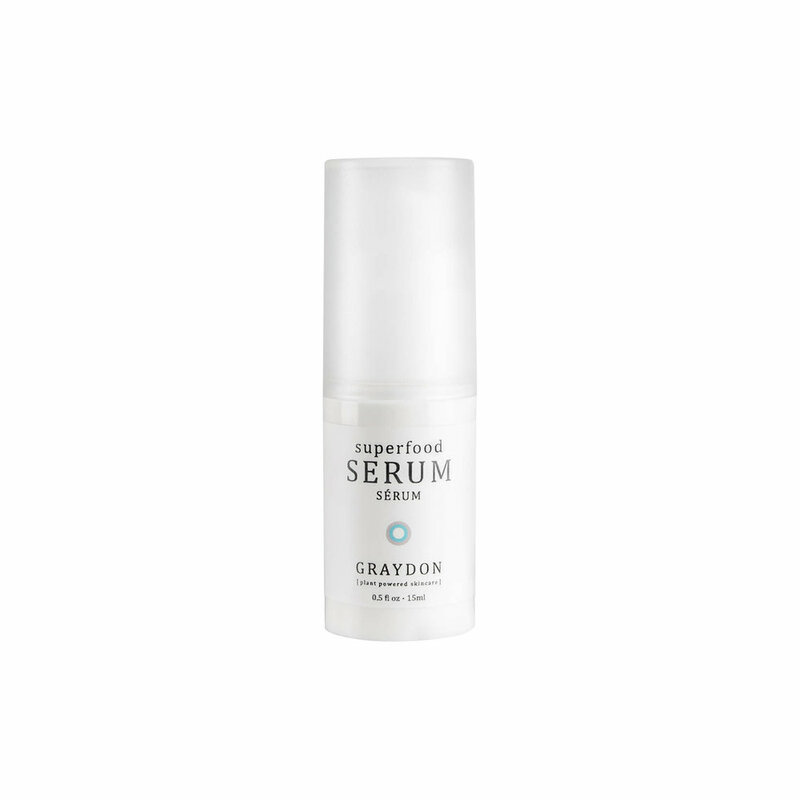 Along with sunscreen, we recommend antioxidants to help protect sensitive skin – and your finite supply of collagen – from damaging UV light and pollution. We keep many of the chemicals that irritate sensitive skin out of our entire store for all skin types: sulfates, problem preservatives (parabens, formaldehyde-releasers), synthetic fragrance and pthalates, petroleum and more. Our sensitive skin collection is also alcohol-free and propylene glycol-free. We choose products with low levels of essential oils – or none at all. We offer fragrance-free and preservative-free options. And we always make the full ingredient lists easy to find in case you are keeping an eye out for certain things you know don't work well with your skin. Our advice: take any new product for a test run and try one new product at a time. (check assortment for phenoxyethanol).